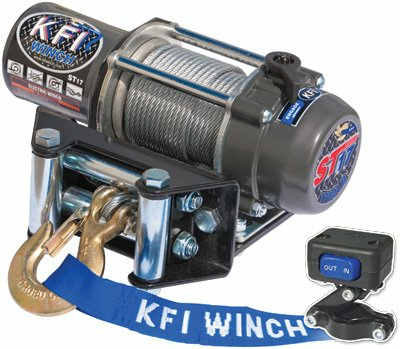 Kfi - Winch Line Up - Atv Accessories - St17 1700 Lb from Motobuys.com- Fast 1 to 3 Day Shipping! Lowest Price Guaranteed! Kfi - Stealth Winch Line Up - Atv Accessories - Stealth 3000 from Motobuys.com- Fast 1 to 3 Day Shipping! Lowest Price Guaranteed! Kfi - Stealth Winch Line Up - Atv Accessories - Stealth 4500 from Motobuys.com- Fast 1 to 3 Day Shipping! 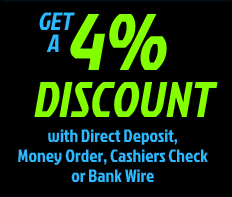 Lowest Price Guaranteed! LRD Pro4R Racing Edition Slip-on Exhausts from Motobuys.com- Lowest Price Guaranteed! Free Shipping! LRD Pro4R Racing Edition Full System Exhausts from Motobuys.com- Lowest Price Guaranteed! Free Shipping! LRD Torc Utility Series Exhaust from Motobuys.com- Lowest Price Guaranteed! Free Shipping! Warn - Pro Vantage Series Winches - Atv Accessories - 2000/2000-S from Motobuys.com- Lowest Price Guaranteed! Free Shipping! Warn - Pro Vantage Series Winches - Atv Accessories - 3500/3500-S from Motobuys.com- Lowest Price Guaranteed! Free Shipping! Warn - Pro Vantage Series Winches - Atv Accessories - 4500/4500-S from Motobuys.com- Lowest Price Guaranteed! Free Shipping!